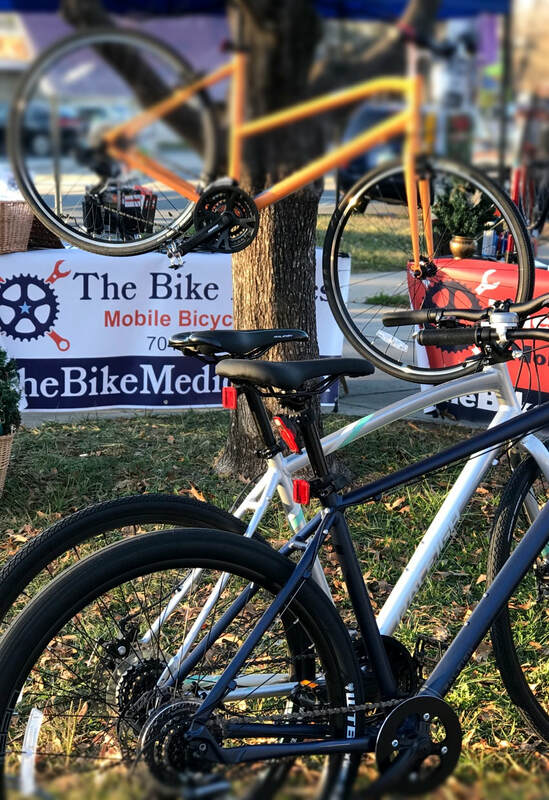 THE BIKE MEDICS IS CHARLOTTE’S LOCAL MOBILE BICYCLE SHOP! EXPERIENCE THE BICYCLE SHOP ON YOUR SCHEDULE! -ON-SITE BIKE SERVICE, ASSEMBLIES​ AND TUNE UPS! Our team of professionals will work with you to pick out the right size and style of bikes for you and your family! 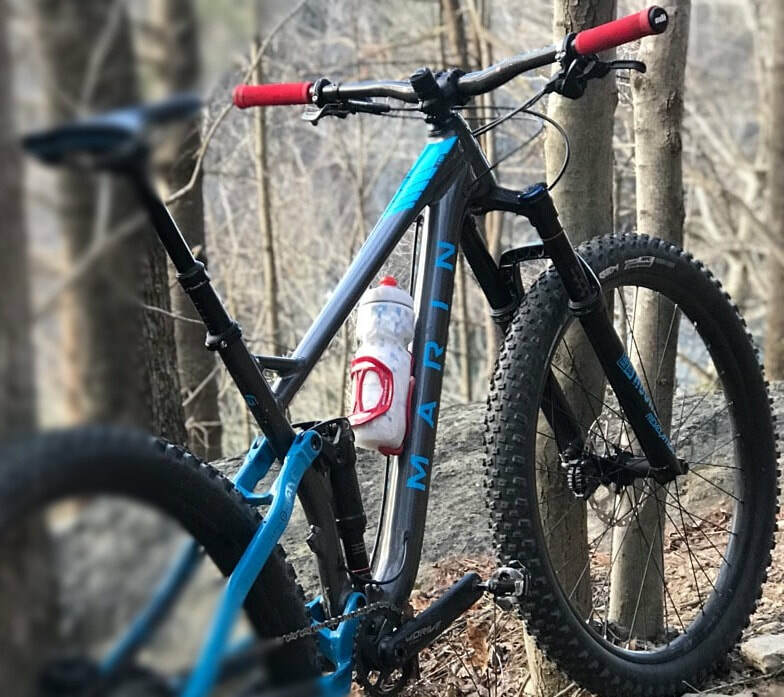 ​We'll advise you throughout the bike purchase, assembly it, and deliver your new bike to your door! FLAT TIRES, TUNE UPS AND ASSEMBLIES ON THE SPOT! Find us, Book us, and Get Rolling Again!